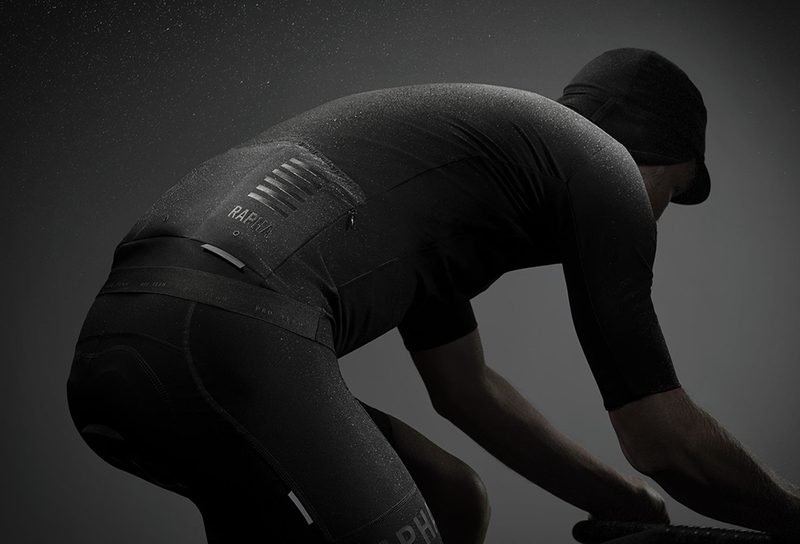 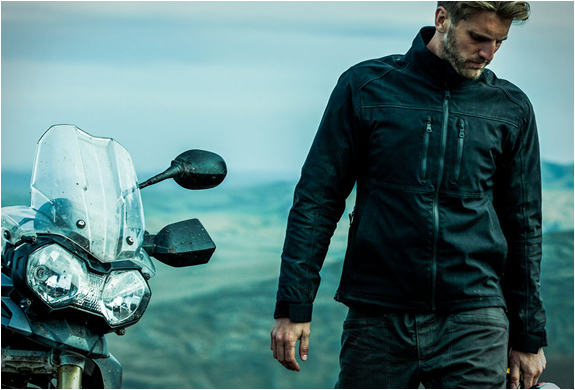 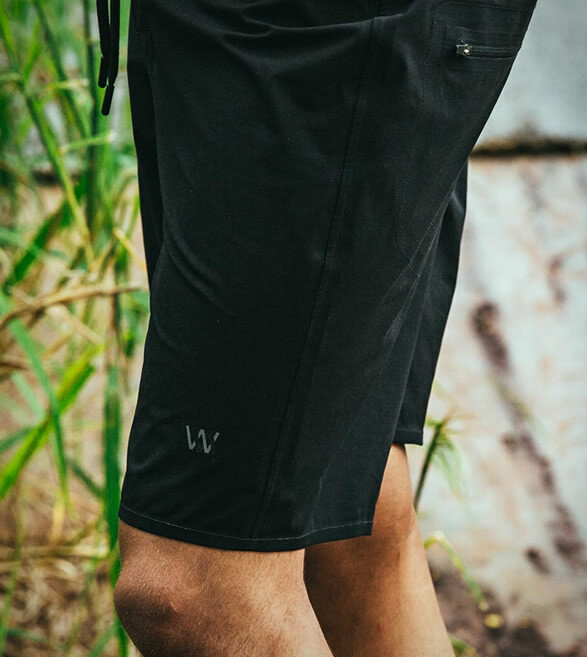 Mission Workshop are mostly known for their awesome, bags, but the brand has evolved in recent years into making some very advanced technical apparel. 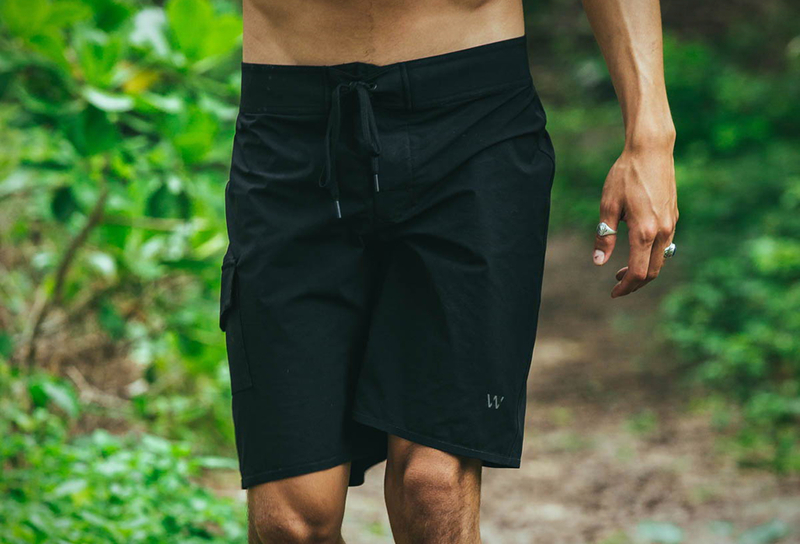 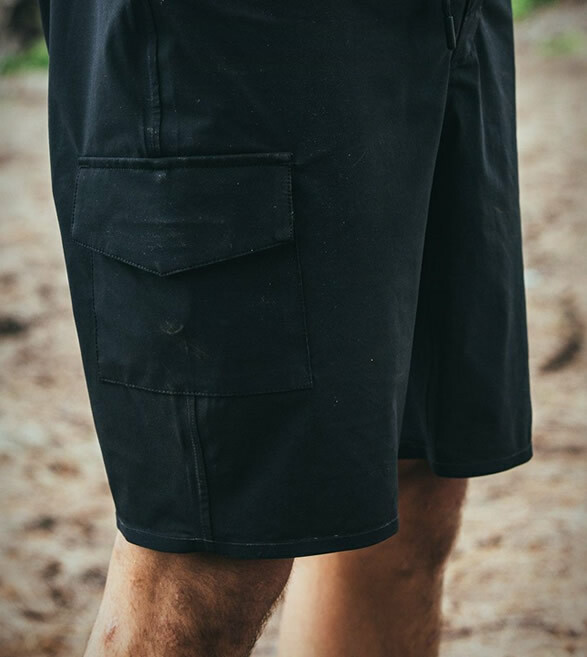 Their latest offering is the Anaga Board Short, a lightweight, flexible and extremely durable short, made from a 150gsm 4-way-stretch woven textile, a fabric that is fast drying and water repellent. 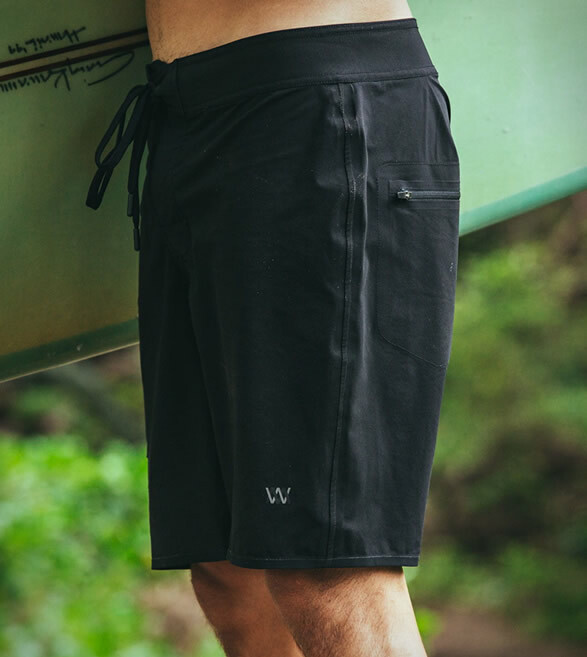 The Anaga also features a laser-cut paneled construction, bonded seams, taped seams, and a sculpted waistband for superior performance in or out of the water.